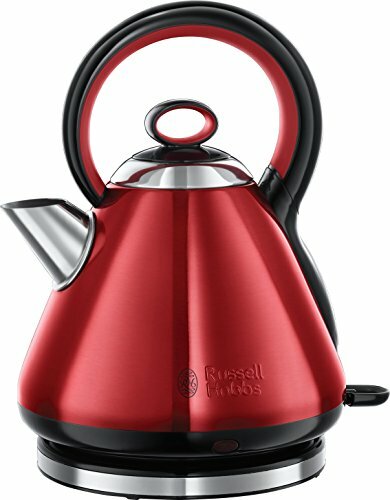 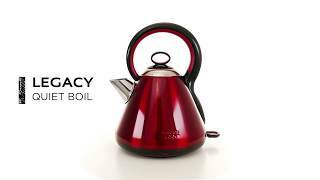 With traditional styling based on the UK’s first automatic kettle, whilst embracing the latest technology, the Russell Hobbs 21885 Legacy Quiet Boil Electric Kettle will bring a sense of style and elegance to your kitchen. 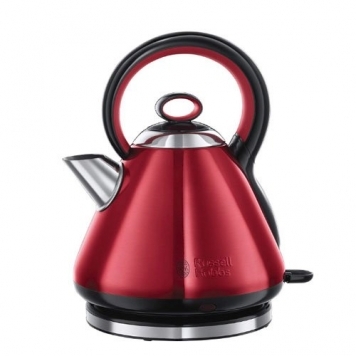 Available in four different colour options it will easily fit in with any decor. 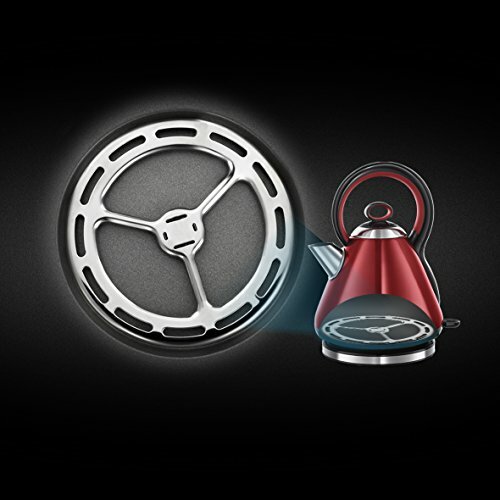 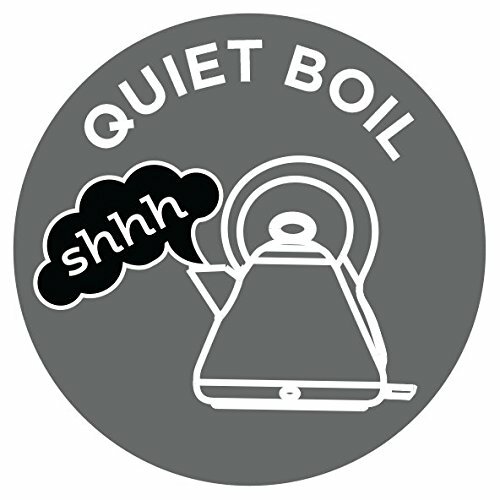 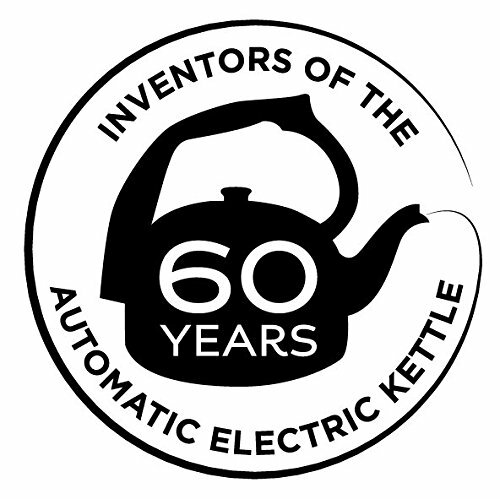 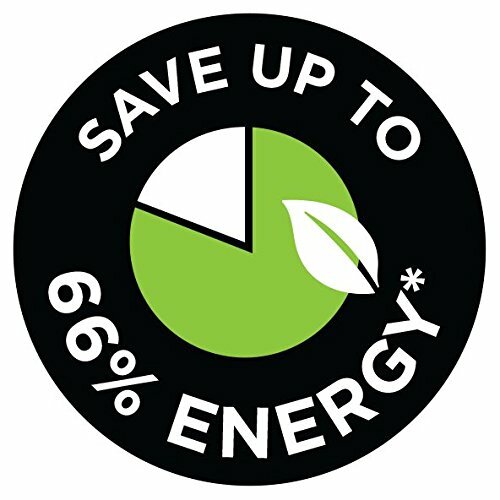 Don’t want the rest of the house to know your’e making a brew, well its quiet boil technology reduces boiling noise made by up to 70% when tested. 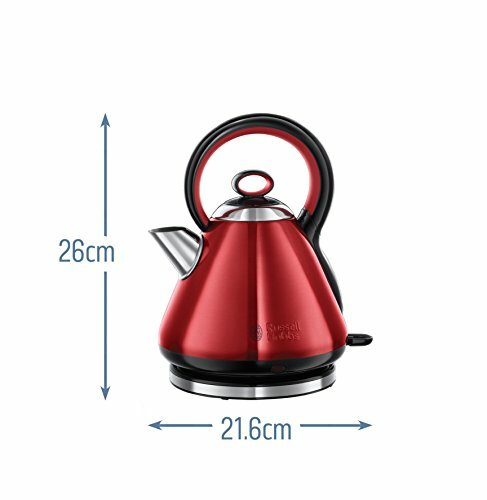 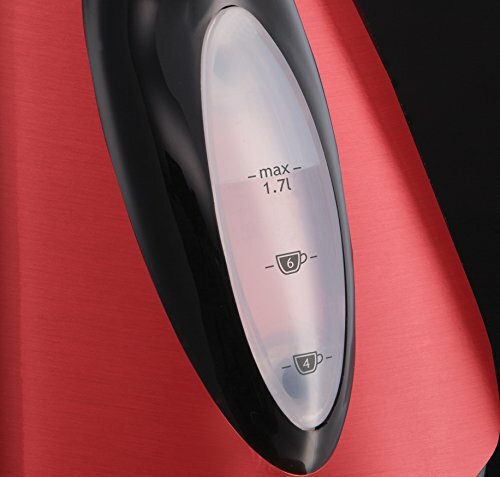 Holding 1.7 litres of water, the Russell Hobbs 21885 features rapid boil zones with one, two or three cup options for easy measurability. 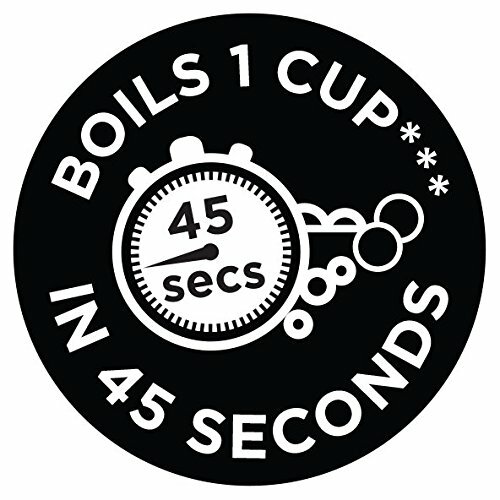 With one cup equal to 235ml of water boiling in less than 55 seconds. 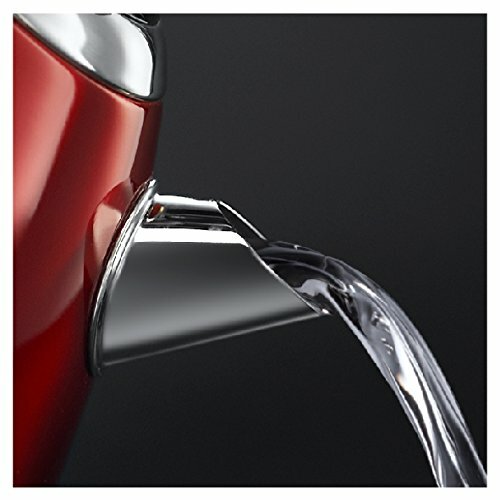 A Perfect pour spout and removable, washable anti-scale filter help to filter out any water impurities delivering the perfect cuppa. 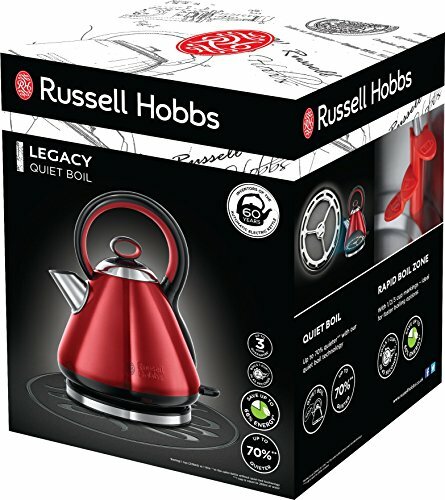 Other great features include a 360ᵒ base with cord storage making it easily accessible and safety options such as boil dry protection and auto switch off make the Russell Hobbs 21885 legacy quiet boil kettle a great addition to any kitchen. 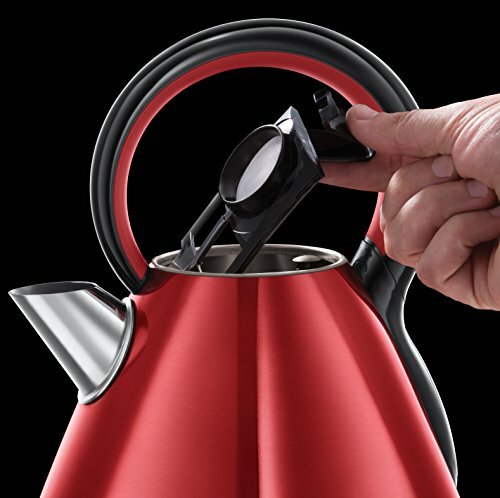 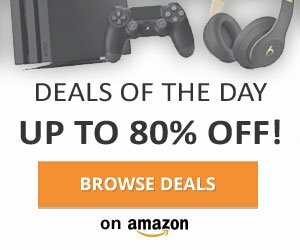 Great tech & gadget ideas.